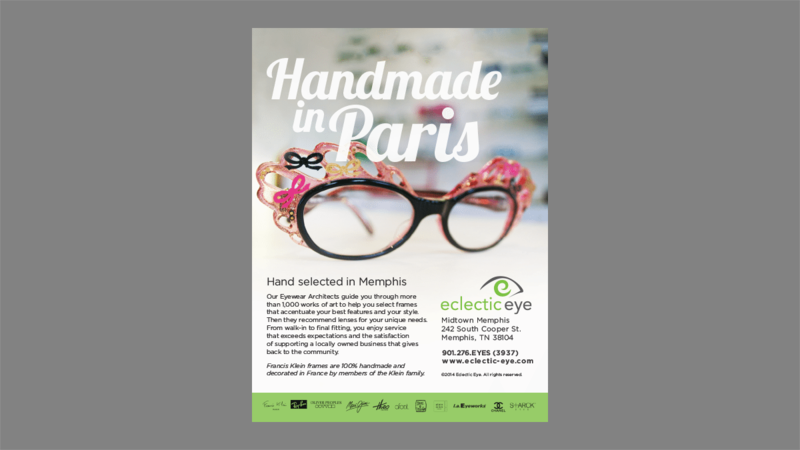 Eclectic Eye helps Memphis see style in a whole new light with their fashionable frames. And inferno works to keep all eyes on them. 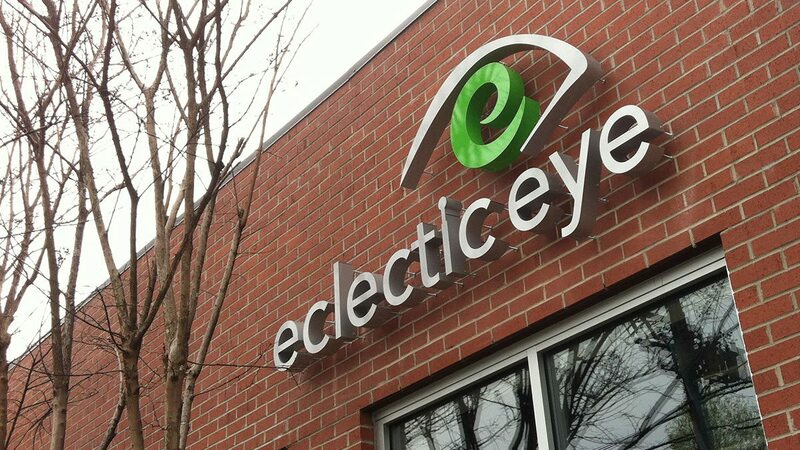 We provided them with a logo and branding that highlight the unique personality of Eclectic Eye, and we continue to grow that brand through print advertising, signage, and PR support. 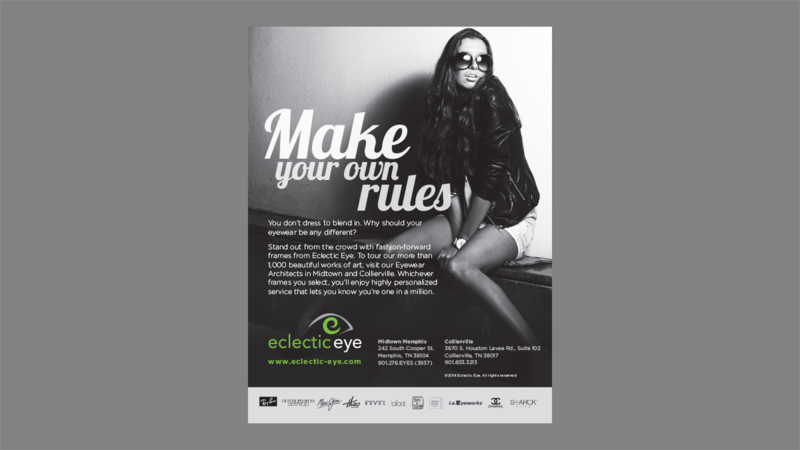 In our advertising work for Eclectic Eye, we wanted to bring out the stylish personality we developed for their brand. 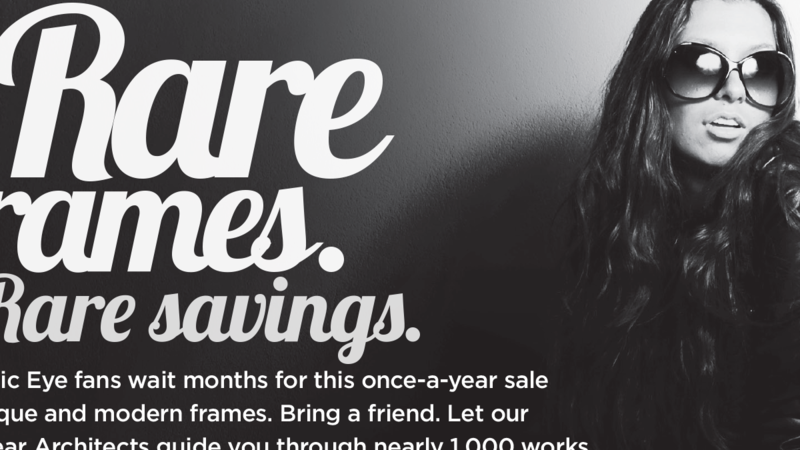 For customers with an eye for fashion, these ads promise looks that are sure to get noticed.